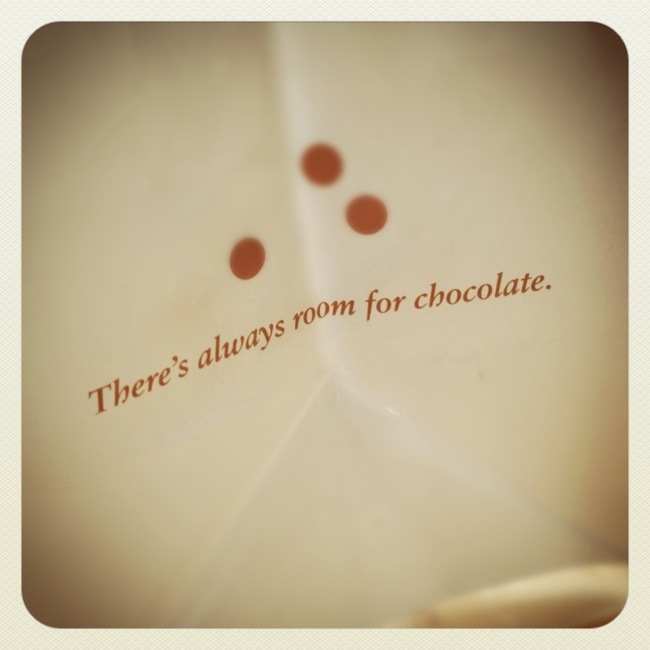 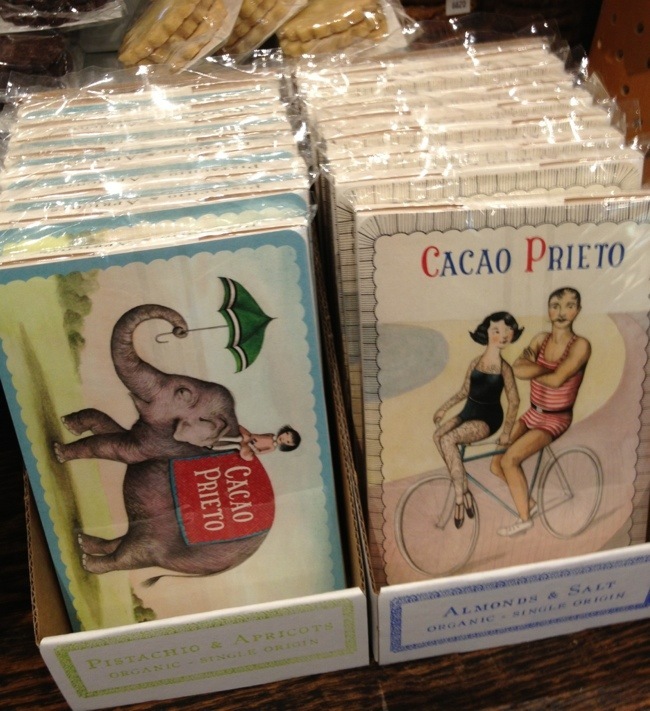 Saw these chocolates from Cacao Prieto and I was smitten with their packages! 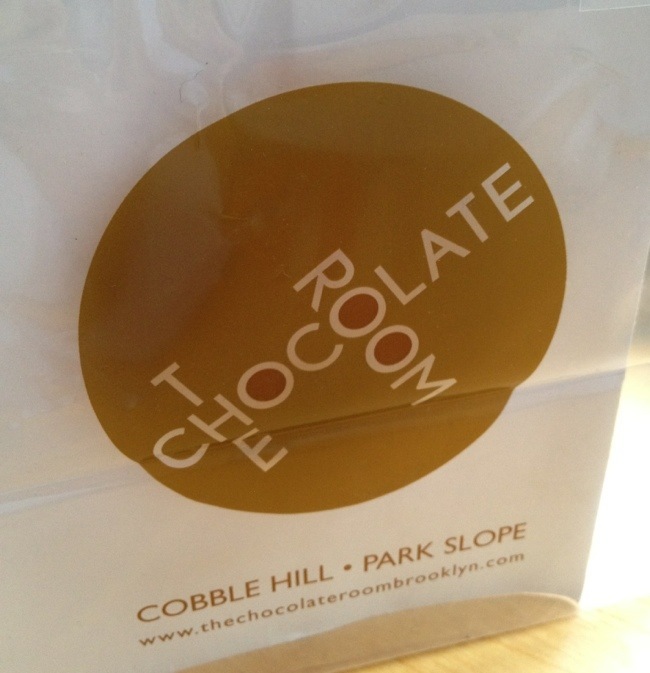 I want to frame these, it’s so cute :) Cacao Prieto is from Red Hook, Brooklyn, love the local businesses, too. 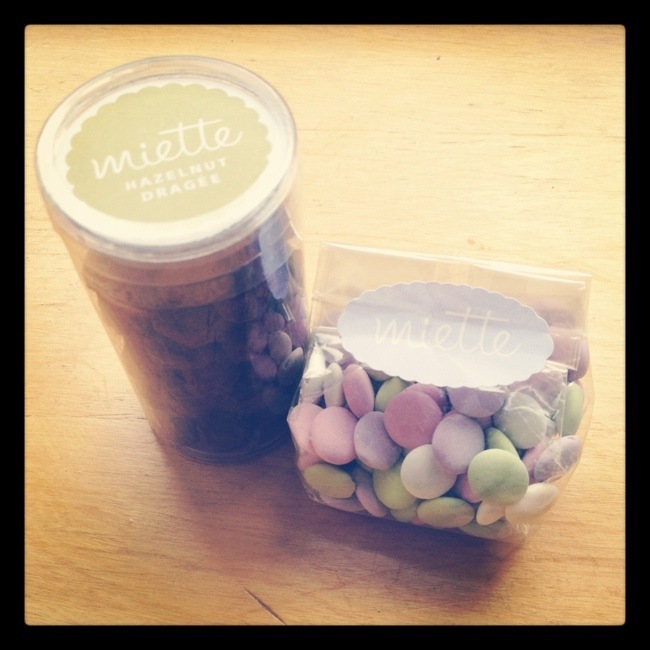 My husband was on his business trip to San Francisco last week and he brought me home some treats from Miette (my favorite!) 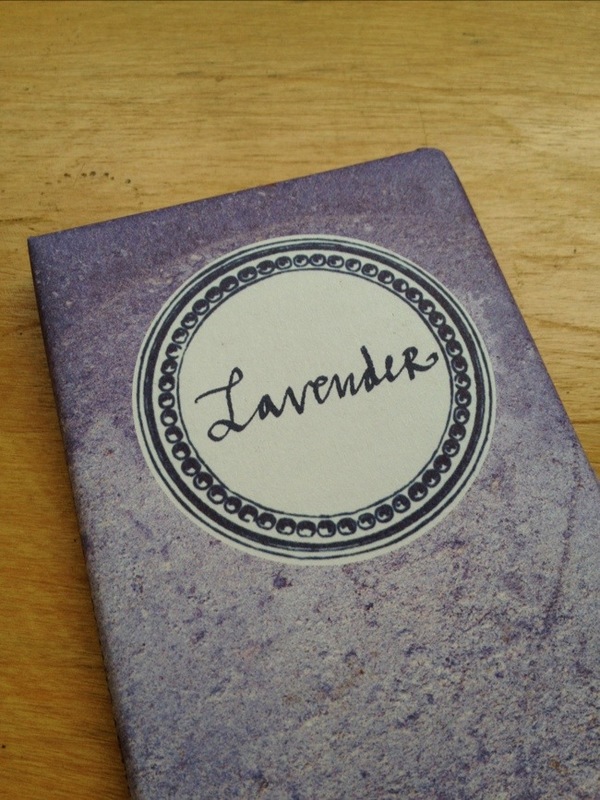 — these packages are great I had to share! 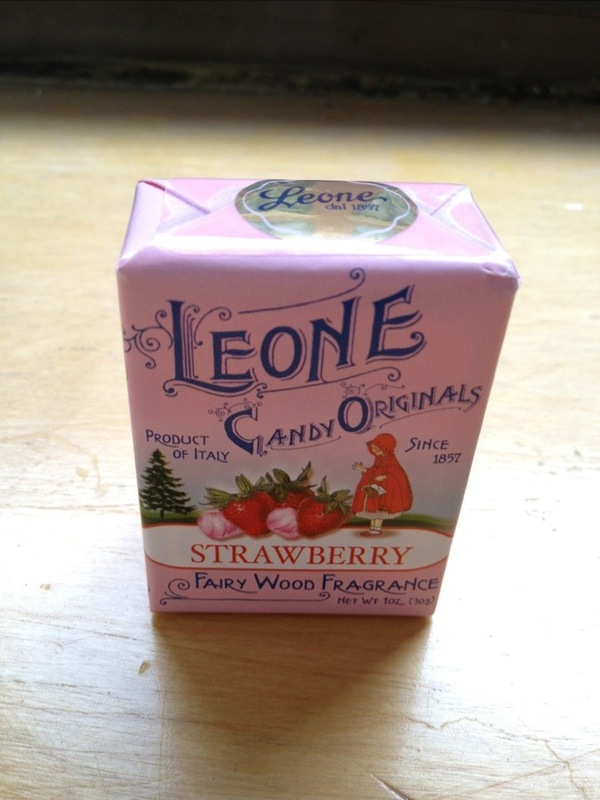 Love the hand-lettering chocolate package above and this Italian candy package below is just so sweet, isn’t it?